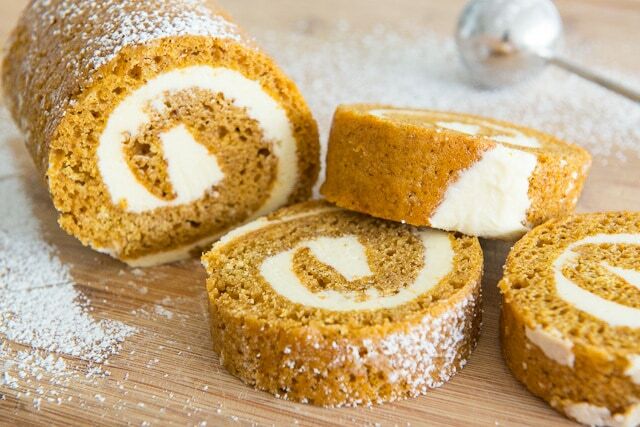 NCHS Orchestras: Cake Roll Delivery This Friday! Don't forget that cake roll delivery is this Friday, April 12 from 3:30-5:00 in the orchestra room. ALL orders must be picked up by the student or parent during that time frame as there is no cold storage available. Doors J around the back of the building will be unlocked at 3:30 for your convenience.